Nestled in the scenic Appalachian mountains of central Pennsylvania, Thistle Creek Farms has been producing top-quality, grass-fed beef for decades. 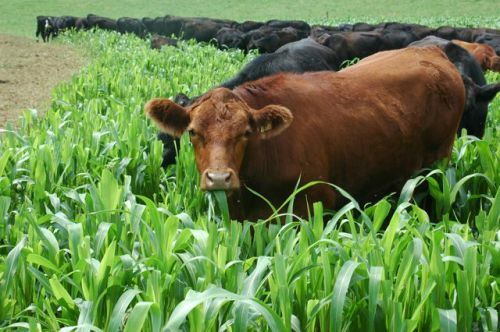 Long before sustainable agriculture became a popular concern, this farm was already a pioneer in creating a safe, all-natural environment for its cattle that both enriched the quality of their products and preserved the land for future use. Free to wander the pasture and harvest their own feed throughout the year, their animals are always treated humanely. The farm is also completely free of GMOs, chemical fertilizers and insecticides. When you taste their fresh products, we think you’ll become a fan of theirs just like we are.